Dr. Arnold Plotnick is the founder of Manhattan Cat Specialists, a feline-exclusive veterinary practice on Manhattan’s upper west side. He is also an author of The Original Cat Fancy Cat Bible. Dr. Plotnick is a frequent contributor to feline publications and websites, including his own blog, Cat Man Do. He lives in New York City with his cats, Mittens and Glitter. 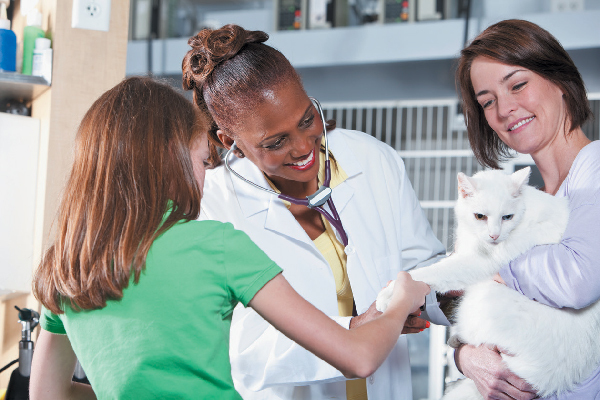 Let’s look at antibiotics, eye drops, antivirals, increased humidity and lysine as means for feline herpesvirus treatment. Cat colds are commonly called upper respiratory infections or URIs. So, how do cats get colds? 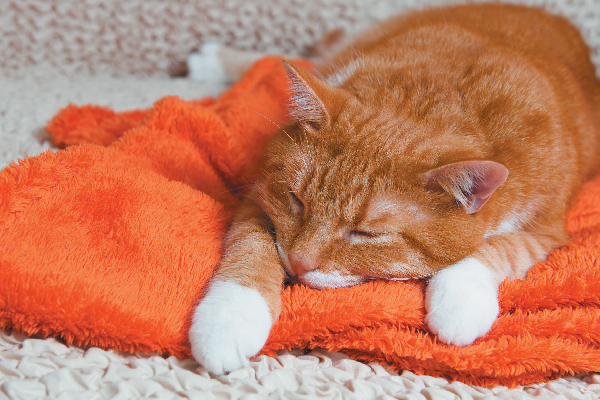 What are the symptoms of cat colds and how do you treat them? 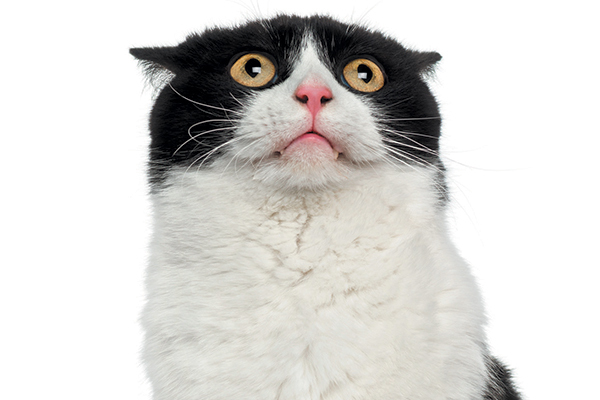 So, your cat has diarrhea — and you have no idea why. 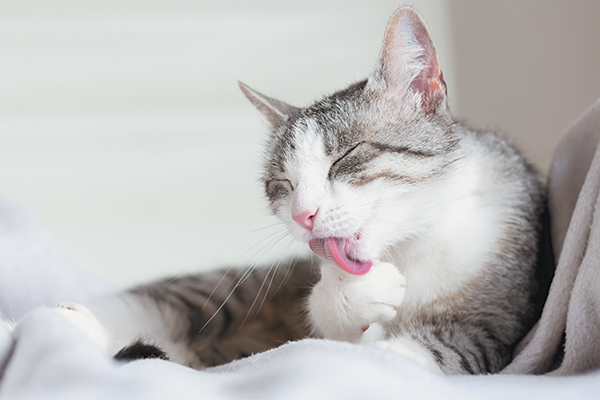 Let's take a look at the causes of diarrhea in cats and what you can do to help. 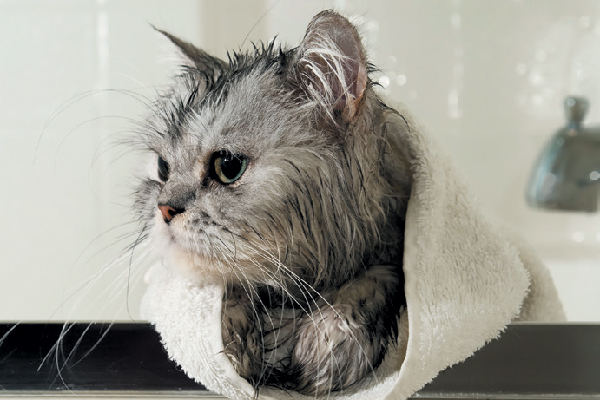 My Cat Has Dandruff — Should I Worry and How Should I Treat It? 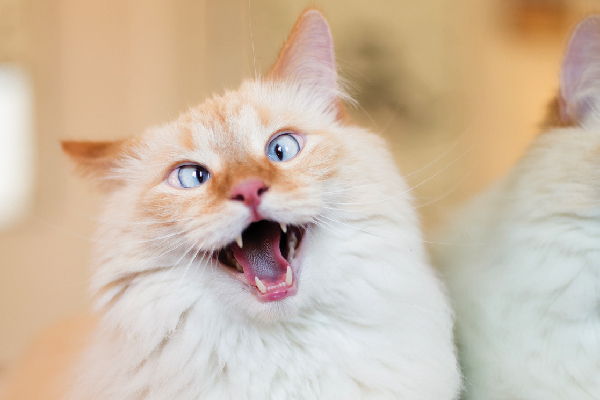 If you find yourself telling people, "my cat has dandruff," you’re not alone. The most common reason for cat dandruff is dry skin, but it can also be an indicator of a medical condition. 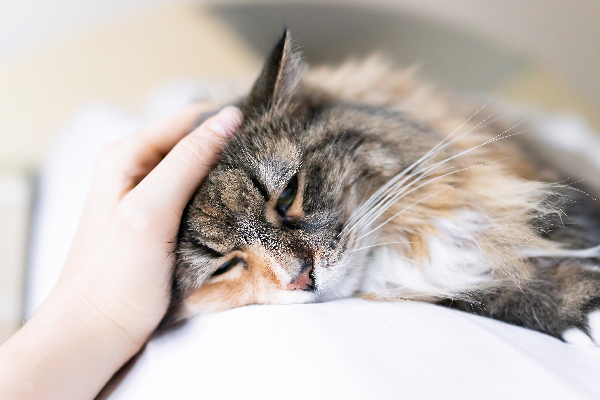 Let’s look at what causes feline dandruff and how to treat it. Do our feline friends benefit from vitamins or supplements? If so, what supplements can help cat liver issues, arthritis and stomach problems? One vet weighs in on what you need to know about cat supplements. 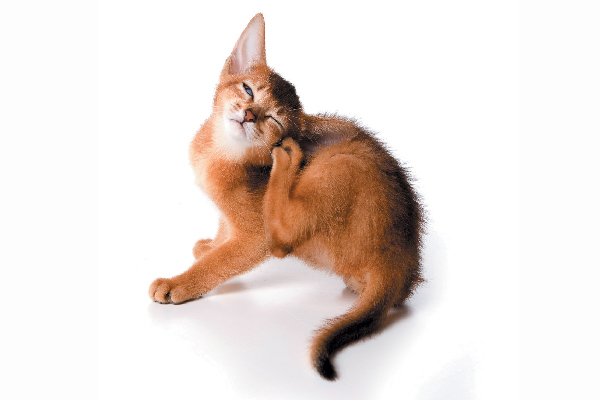 Fleas are more than an itchy nuisance. These little buggers can cause flea allergic dermatitis, tapeworms, cat-scratch disease and anemia. One vet weighs in on topical, oral and flea-collar treatments for cats and which flea treatments for cats are safe. 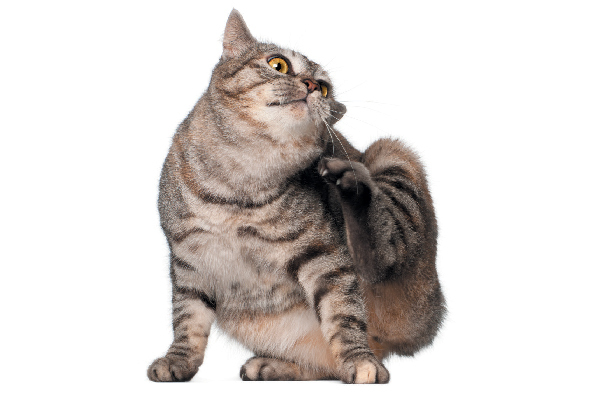 Fleas and ticks are a nuisance that every cat parent must think about (yes, even if your cat is indoor-only!). Luckily, there are ways for you to fight fleas and ticks and stop an infestation before it starts. Fleas and ticks always elicit plenty of questions from feline caretakers. Can indoor cats get fleas and ticks? What diseases might your cat get from fleas and ticks, and how can you prevent your kitty from encountering these pests in the first place? 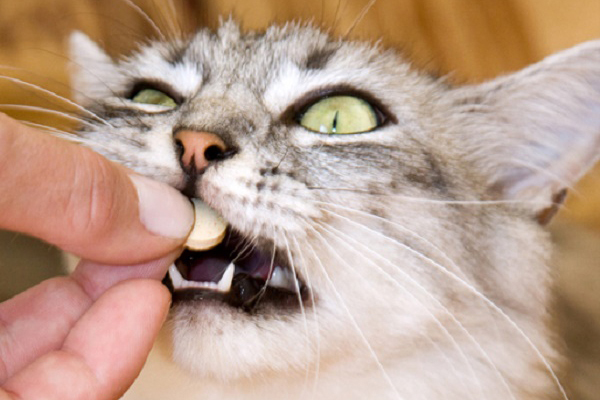 We turned to an expert for top tips and step-by-steps instructions on how to give a cat a pill.